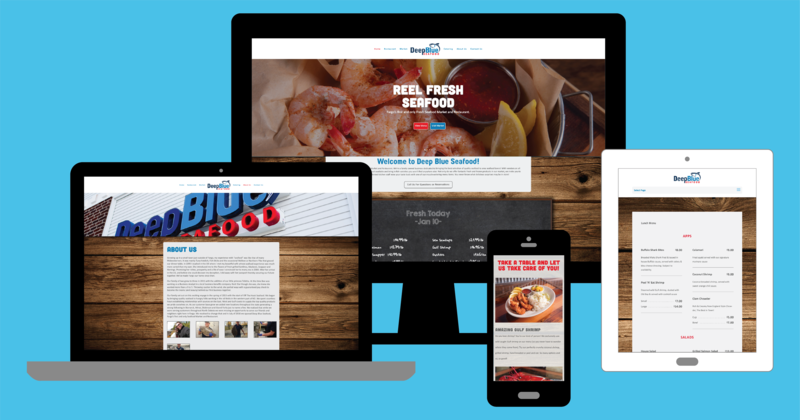 BNG Design created a new custom WordPress CMS website with comprehensive SEO to help Deep Blue Seafood promote their restaurant and seafood market. 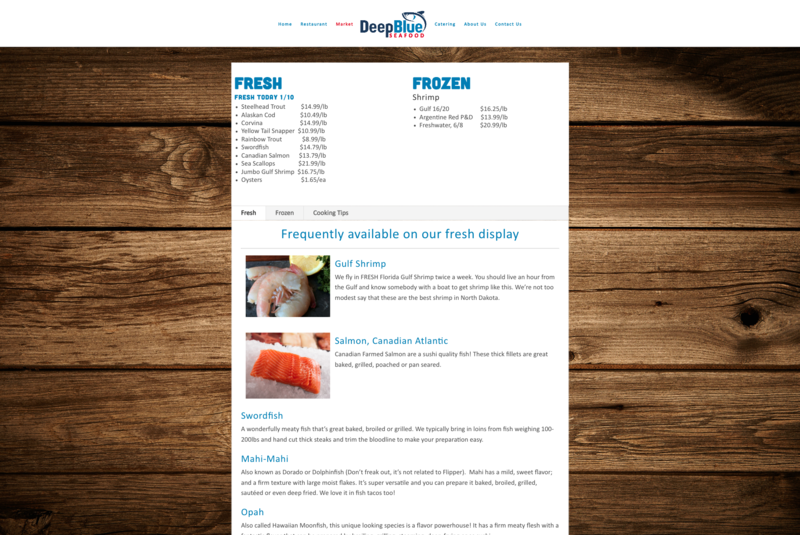 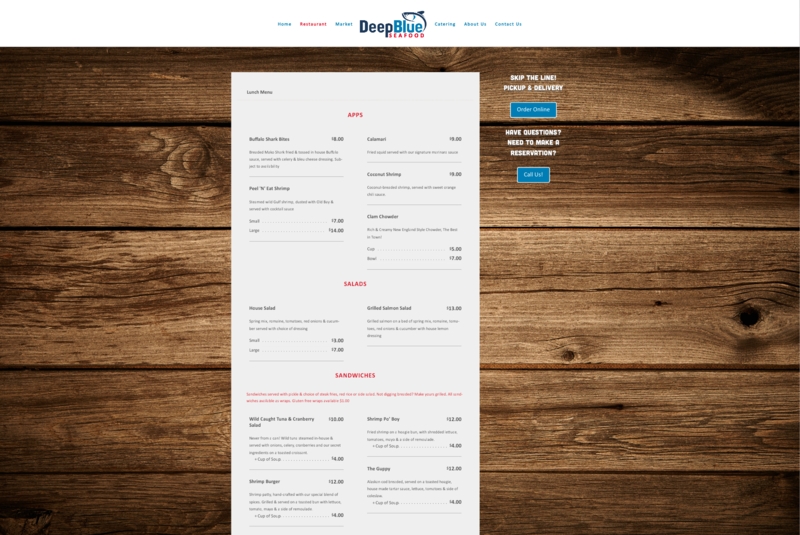 Deep Blue Seafood can now add and revise content on their website at any time with their robust, yet easy-to-use, CMS website. 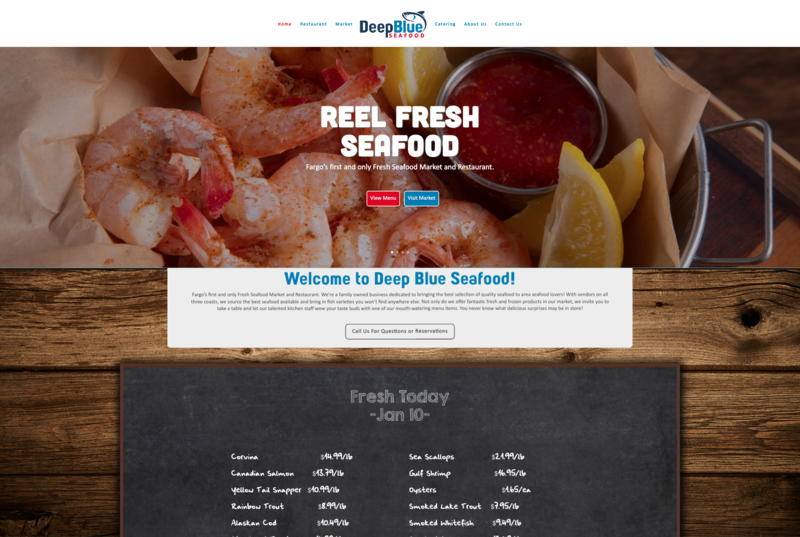 Deep Blue Seafood is Fargo’s first and only Fresh Seafood Market and Restaurant. 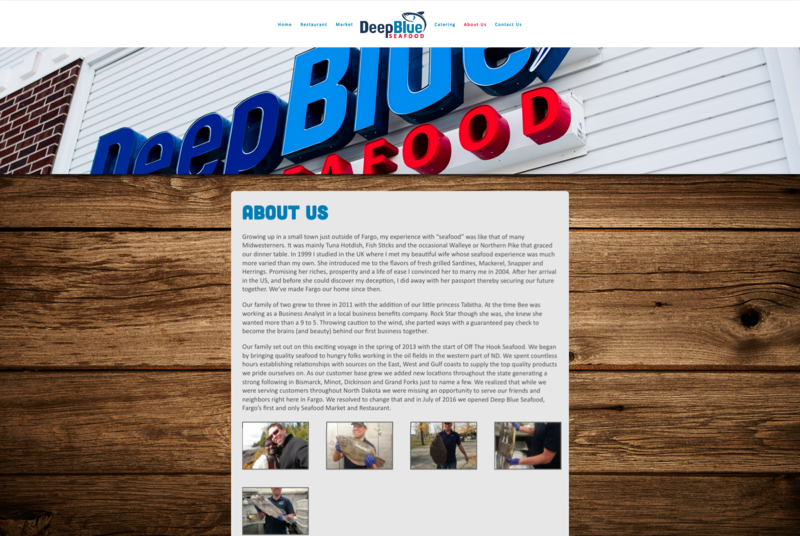 They are a family owned business dedicated to bringing the best selection of quality seafood to the area with vendors on all three coasts.